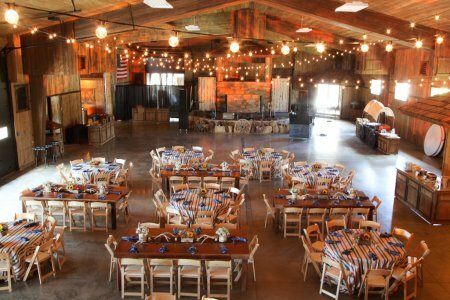 In preparation of your event we invite you to explore our Planning Guide. 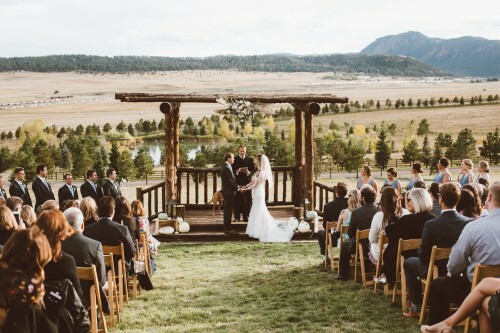 This comprehensive list of tools has been created to support you in ease of planning and to make the most of the remarkable amenities Spruce Mountain has to offer. Our furniture arranger, list of recommended vendors, room diagrams and so on are sure to answer many of your questions; however please feel free to contact us, as we will be happy to assist you. 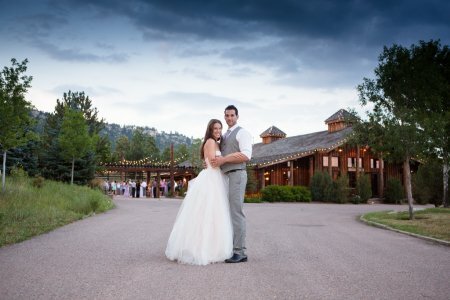 Spruce Mountain Ranch has two beautiful outdoor courtyard areas located outside of our Albert's Lodge and The Ponderosa Room event spaces. 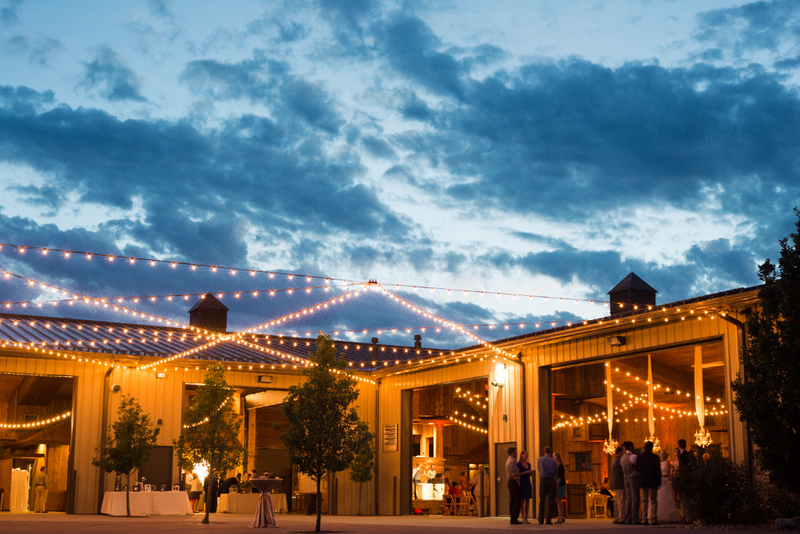 The courtyards extend the indoor space outward underneath the Colorado skies and twinkling bistro lights.